so young! in my imgaination while i was reading the book, of course he's a blondie and has the nicest smile and he has locks of his hair in his face! the GEORGEOUS LOOK man! haha! CARLISLE! i love saying his name! hahah! but kibum will GET OLDER! at least kibum's a living creature.. LIVING!! ALIVE!! A REAL PERSON!! haha.. I'M DAZZLED OVER HERE EH. FIVE GUYS. I'M DROOLING OVER FIVE GUYS, MAN! jobielituh. wrote: haha.. I'M DAZZLED OVER HERE EH. MAX, U-KNOW, XIAH, HERO, MICKY SARANGHAEYO! uh.. i dunno them but i'm happy for you! you have no choice i suppose. random: HAPPY FATHER'S DAY TO UR DADS!!! go to the celebration's thread man! i wanna be a vampire.. ADOPT ME OR BITE ME! EITHER WAYS.. I DUN CARE! 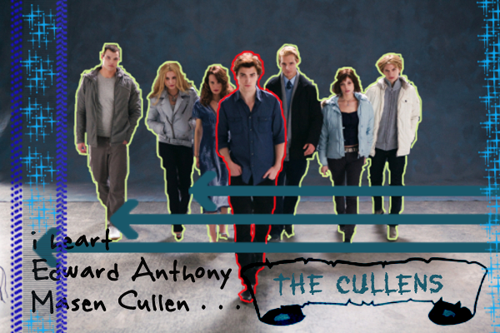 I WANNA BE A VAMPIRE AND A CULLEN!!! CARLISLE WILL BE THE FIRST PERSON IN MY FOSTER-PARENT-LIST. jobelalalalala. 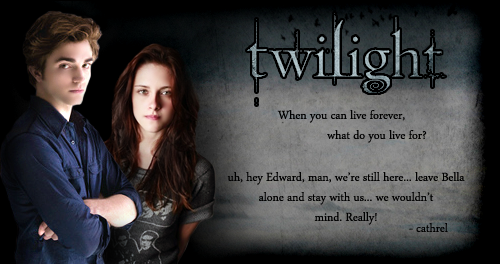 wrote: CARLISLE WILL BE THE FIRST PERSON IN MY FOSTER-PARENT-LIST. is it really that obvious?haha! !